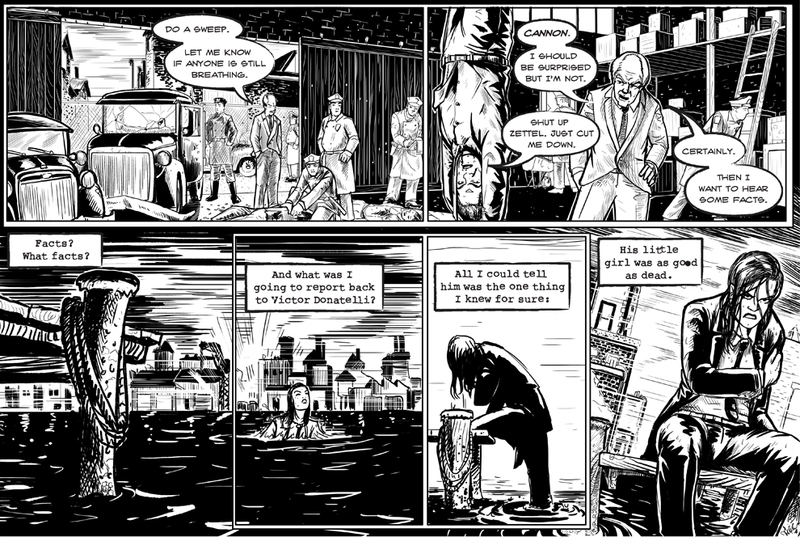 LAST DITCH ATTEMPT DETECTIVE was the first "real" comic I worked on with my friend and writer, Ricky Chavez. 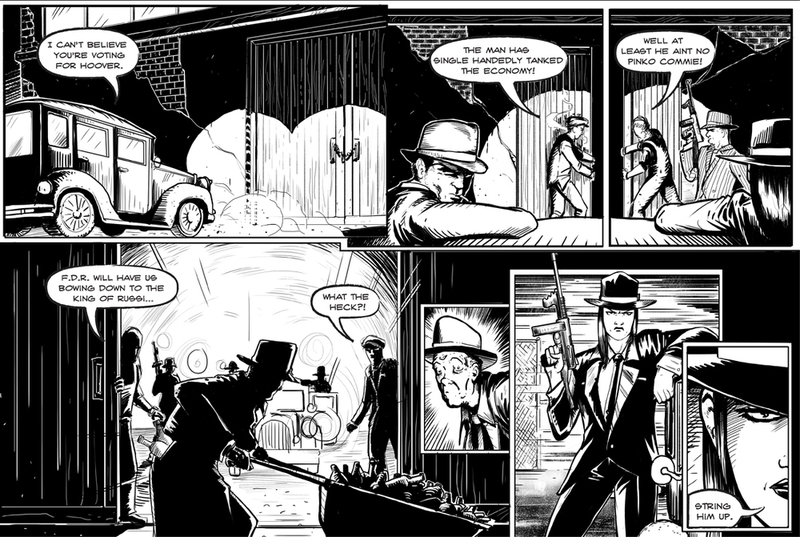 After the first three issues of Last Ditch Attempt Detective we did in print, we decided to focus on producing some Shorts, 5-10 page comics we could exhibit online to help facilitate interest in the series while we worked on larger plots. Unfortunately, as day jobs (the real killer of creative genius) took over and occupied more and more of our collective time and energy, the plots never fully materialized. Yet. I still firmly believe the story of Frank Cannon has much to tell, and in due time, we'll get around to doing it right. Till then, enjoy the three web-shorts collected below. In this first web-short, I took the initial reigns in crafting this short with Ricky. Here, we explored one of the more common tasks of a Private Eye: snooping on a client's spouse. However, with regards to infidelity, there is an inherent moral dilemma for the P.I. hired to do a job, one that puts them in the tough position of potentially offering the "unfaithful" up to the hands of abuse. This comic was also the last to be done in traditional pencil and ink. With this short, Ricky explored a bit more of CHESTERFIELD'S character, Frank's now dead partner who inhabits his gun. This was also the first comic that was done completely digitally. Our third, and more comedic, LDAD short. Here we introduced a character that we drummed up while sitting around exhibiting at the 2011 Phoenix Comic Con. SERENA DONATELLI easily has a lot of potential as a character and I'd love to see more of her in the future. Technically, this has also been the most successful comic I've done, exhibiting a more comfortable and better crafted form working digitally.